Today I am ecstatic to share my first Yuzen Box with you! Yuzen Box is an original eco subscription box containing a mix of spa, beauty, and food items made with natural ingredients. 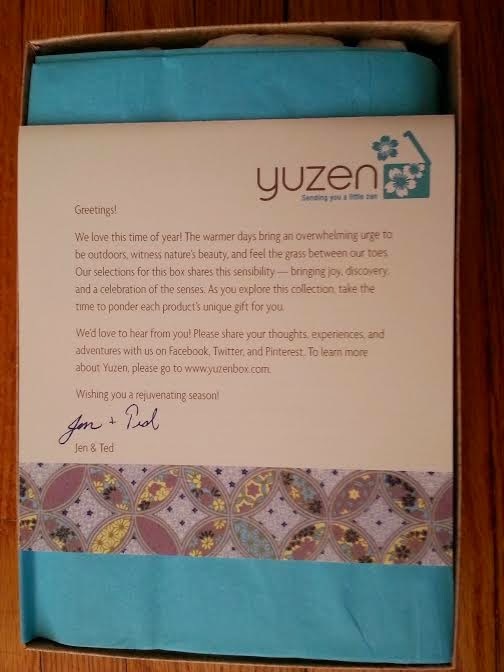 Unlike a lot of subscription boxes, Yuzen ships quarterly instead of monthly. 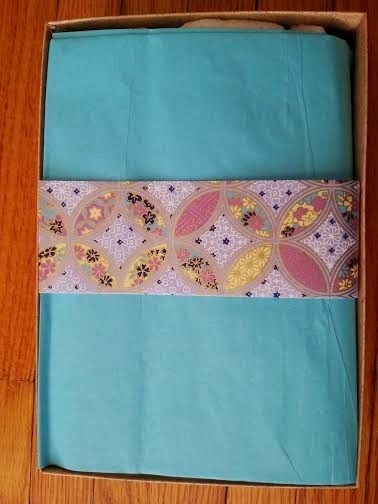 Each box comes with a handmade Japanese paper, known as Yuzen or Chiyogami! First look at the products! Full Size (4 oz)-$3.99 Value! I like that this company doesn't test on animals. 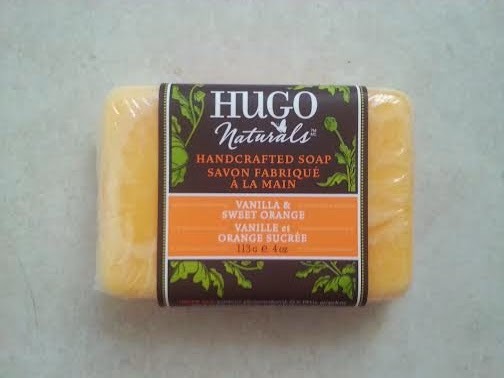 And I love how this soap smells-I can't wait to use it! I would also love to try this soap in Grapefruit and French Lavender! Full Size (0.75 oz)-$2.95 Value! These mints are as cute as their packaging-they look like little leaves! And just 3 mints have the same amount of antioxidants as a cup of green tea! 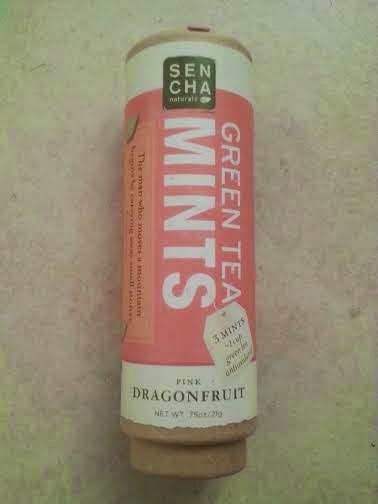 I will have to try these mints in other flavors. Deluxe Size (1 fl oz)-$11.76 Value! I've always been a lotion type of girl, but recently I've gotten into body oil. 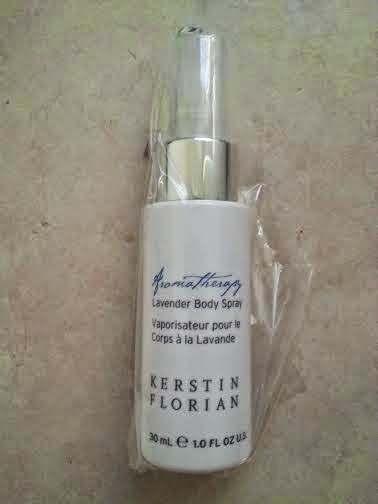 I am loving this body spray-it's super easy to apply, non-greasy, and has a very light smell. Now I want to try their Chamomile body spray! Sample Size (0.05 fl oz)-$1.92 ! I couldn't find any measurements on the bottle, so I had to estimate its value based on an average size perfume sample bottle. This product really intrigues me because I've never seen anything like it. 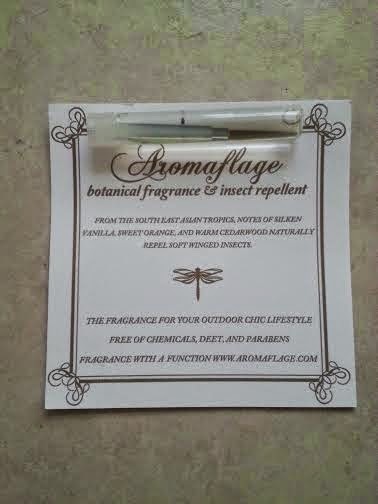 A fragrance that doubles as a insect repellent would come in handy on days spent outside for a long period of time. I plan to use it when going to festivals this summer. 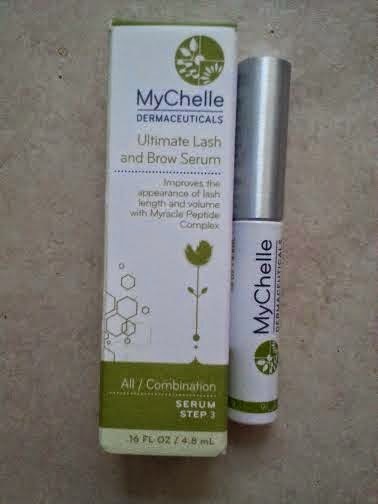 Full Size (0.16 fl oz)-$62.50 Value! I don't tend to purchase products like these, but I occasionally use them when I receive them. I may pass this on to a friend who could use it more than I.
Deluxe Size (0.68 fl oz)~$5.50 Value! I found the price of the .67 bottle on their website, so I used that as the value since it was close enough. 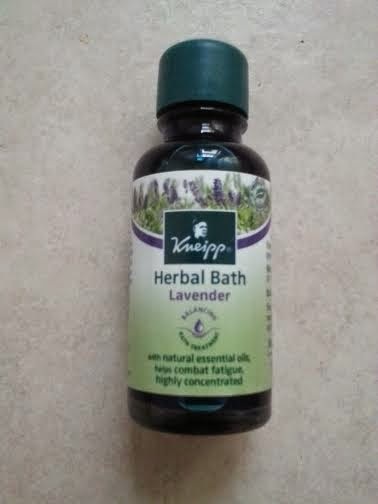 They also offer this herbal bath in a 3.38 size for $20.00. I've always known lavender to be calming, but apparently it is also stimulating! I love taking baths, so I can't wait to try this out and see how it works! Full Size (1 fl oz)-$10.00 Value! 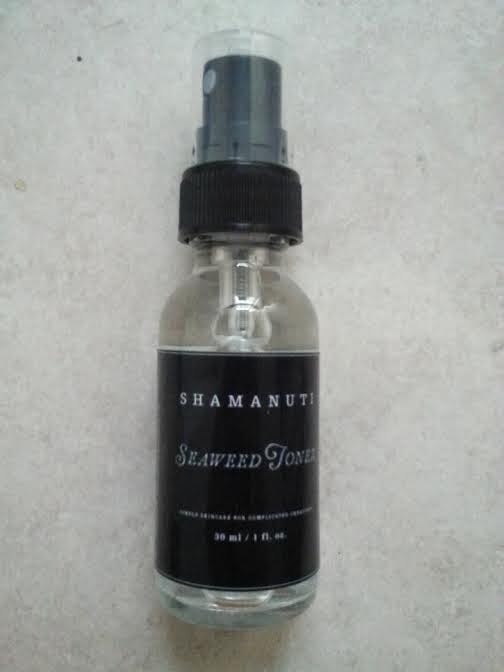 They also offer this toner in a 4 oz size for $28.00. It's interesting that they put this in a glass bottle since I've never seen toners in this type of packaging. I like the scent of this toner and the fact that it is cruelty-free. 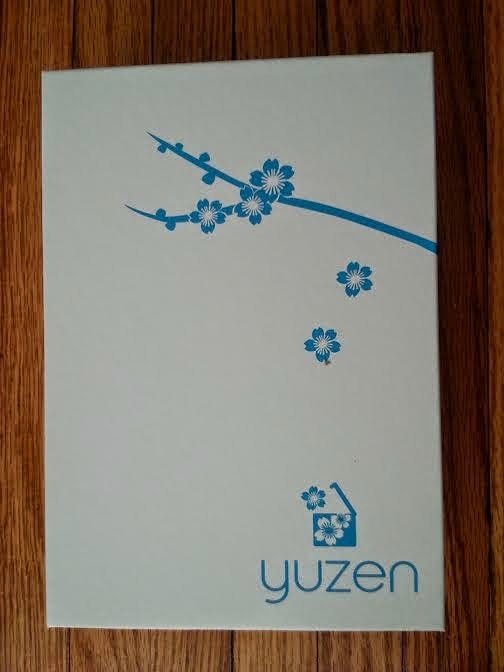 I've been more into spa products since studying aesthetics, so I absolutely loved this Yuzen Box! 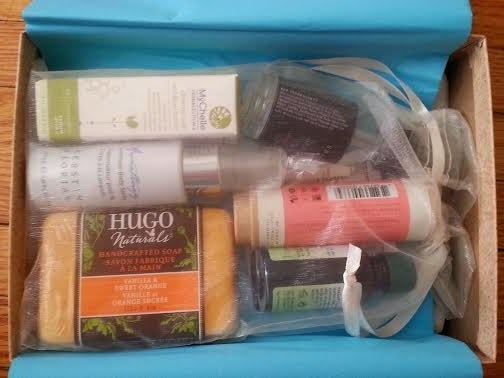 It introduced me to all new brands that are eco-friendly, natural, or organic! Have you tried Yuzen Box? What did you think of their summer box? If you would like to sign up for Yuzen Box for $33/box, click here!